Real Money. Real World. is a curriculum that simulates real-life experiences to help youth learn how to pay monthly expenses on a fixed income. In Butler County, the hands-on program was offered to more than 1,500 youth; and 58 volunteers participated in the simulation experience. OSU Extension’s Agri-Science in the City program is centered on the dissemination of a research-based educational resource grounded in agricultural sciences. The program meets state curriculum requirements and features hands-on experiential learning. Agri-Science in the City. As a result of the program, students at G.W. Carver Elementary School in Cleveland are reporting they have eaten more fruits and vegetables as well as become interested in agri-science careers. Hamilton County’s Innovation Station summer school enrichment program provided community outreach for youth ages 5-12. Innovation Station merges agricultural science with STEM-related, project-based learning activities. In 2016, 165 children and 20 adults participated. STEM Pathways programs in science, technology, engineering and math improve participants' curiosity, logical thinking, problem-solving, and team communication - workforce skills necessary to compete in a high-tech global society. NACDEP Educational Technology Award was given to Brian Raison for his project of the Ph.D. Decision in 7 Minutes. Brian was also recognized by NACDEP for his distinquished career. The National Endowment for Financial Education (NEFE) provides curriculum that fully meets Ohio’s youth financial literacy requirements. 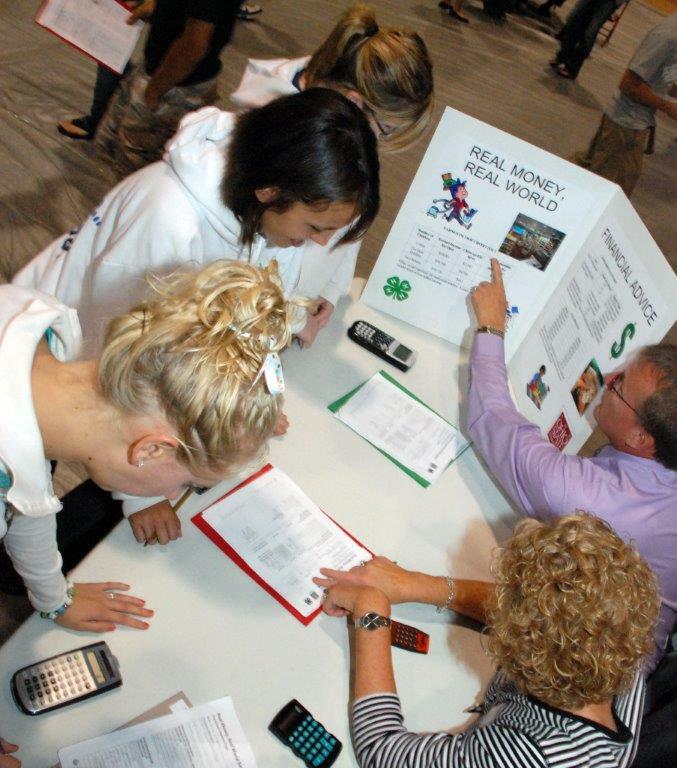 The High School Financial Planning Program is designed for pre-teens and teens. Made available by Ohio Treasurer's office, Financial EDge leverages technology, engages non-profit organizations, and cultivates public-private partnerships to connect educators with helpful and innovative financial education resources.